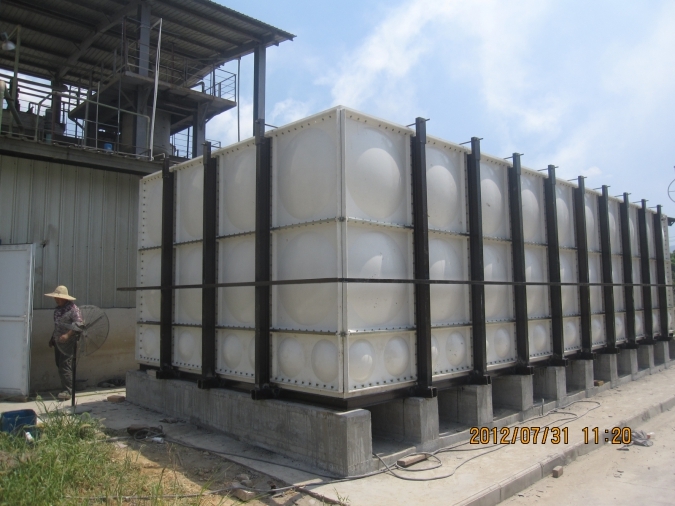 Contain seams – FRP storage tanks are not one-piece vessels. They contain seams. These are weak areas of the tank where leaks tend to occur. Manufacturing challenges â€“ FRP tanks are handcrafted in production, which is labor intensive and creates opportunities for human error. Expense of materials â€“ In addition to the challenge of controlling the quality of manufacture, FRP is expensive. Resin rich corrosion barriers designed for common chemicals can increase these costs significantly. Require increased maintenance – Since FRP storage tanks are subject to leaks at seams and corrosion of the tank develops over time, careful maintenance and inspection of the storage tank is needed, often requiring confined space entry.